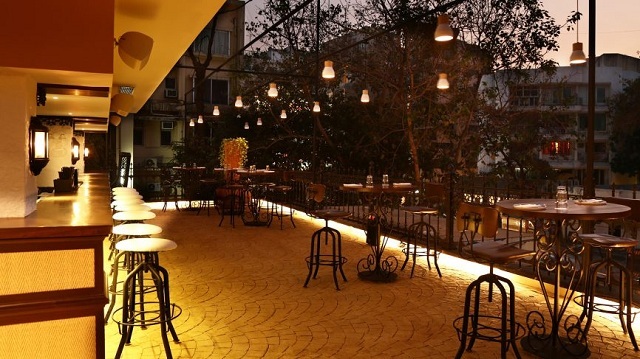 This restaurant, located in the city’s former mill lands, is a favorite of Mumbai’s gourmands. It follows a wilderness to table ethos, which means that many of the ingredients are local and foraged. Tasting menus are available for vegetarians and carnivores alike, and cocktail aficionados won’t be disappointed by Masque’s innovative concoctions. 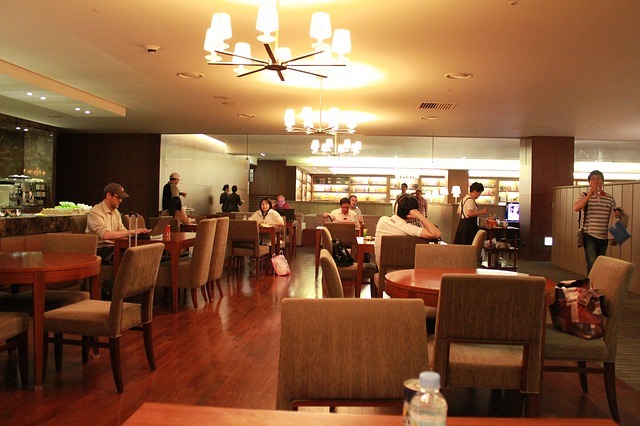 The restaurant’s menus change seasonally, so frequent guests rarely eat the same meal twice. Located in the Taj Mahal Palace, Sea Lounge is the place to go for travelers looking for old world ambiance. The restaurant is known for its elaborate high tea—the afternoon beverage is accompanied by everything from petit fours to jam-topped scones—as well as classic Indian street snacks. Guests can sample tasty foods like pani puri, which is best when accompanied with a glass of mint water. 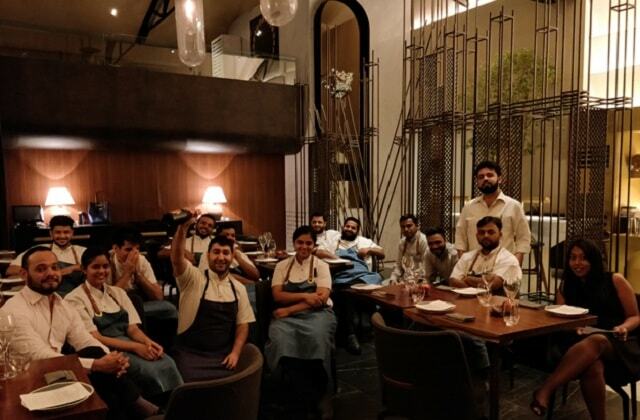 Bastian, tucked away in Bandra, takes advantage of Mumbai’s seaside locale. The menu is filled with delectable seafood entrées that emphasize the freshness of the fish. When guests dine in the two-floor, nautical-themed restaurant, they can choose between dishes like raw tuna salads and tail-to-mouth snappers. Porto & Poie is one of the city’s best Portuguese-Goan restaurants. It’s outfitted in Mediterranean style—blue and white tiles line the bar, and the floor is made of rustic cobblestone—and the menu infuses classic Goan dishes with Portuguese flair. A wide variety of meats are present and accounted for, ranging from pan-fried mackerel to chicken cafreal. 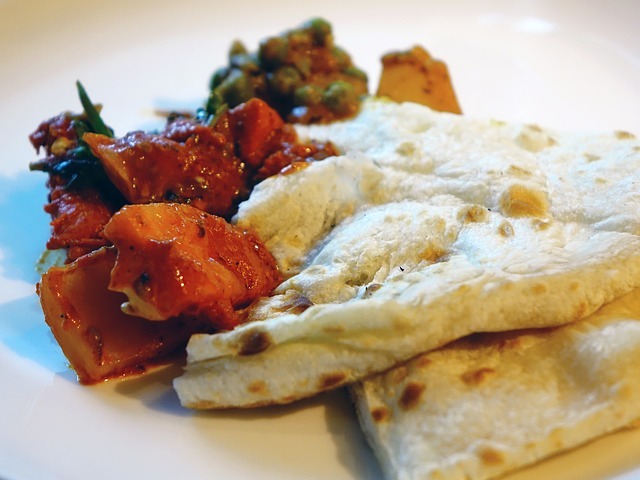 For inventive cuisine, you can’t go wrong with Masala Library. This elegant restaurant serves 16-course meals, and each new dish is a culinary work of art. 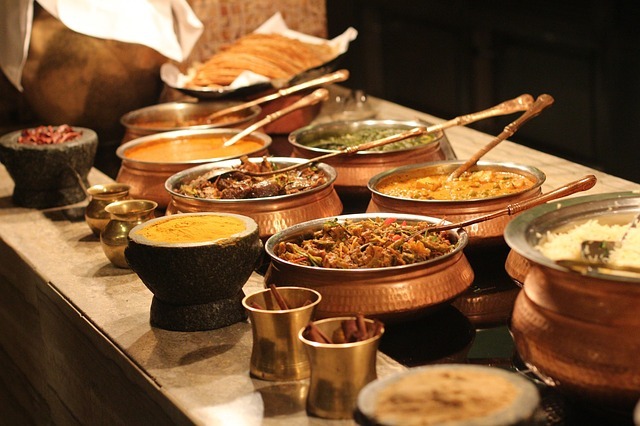 Masala Library focuses on progressive Indian cuisine, which combines traditional fare with fresh ingredients, contemporary techniques, and balanced flavor blends. While the menu is always changing, diners always get to sample something outré—like mango puree made to resemble a soft boiled egg—and something classic—like butter chicken. 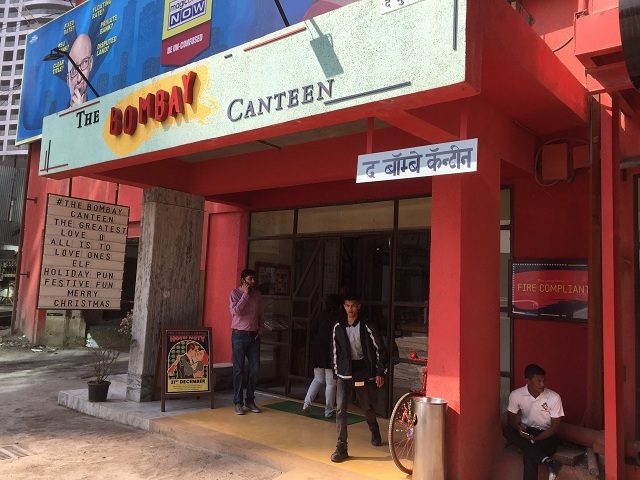 The Bombay Canteen is inspired by the old fashioned canteens of the 1960s, and it’s a great place for locals and visitors alike to find classic Indian fare. 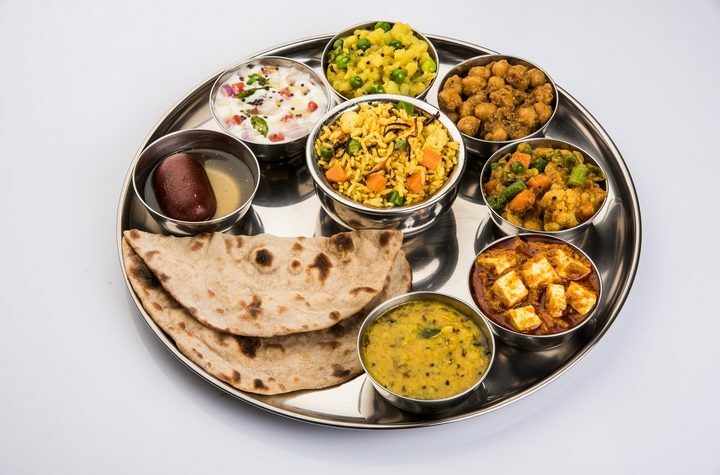 The restaurant has a Chhota menu, which features dishes like pork vindaloo tacos and posto borah, a Khanne Ke Saath menu, which has bhaat, khamiri naan, and banana leaf steamed coconut rice, and a Sweet Dish menu, where guests can choose between steamed yogurt pudding and strawberry sundaes. Guests shouldn’t forget to check out the cocktail selection, which ranges from classics like old fashioned and whiskey sours to inventive drinks like the Dilli Banta Soda and the Incredible India. Keiba is known for being one of the city’s most beautiful restaurants; ornamental vines hang from the courtyard roof and murals decorate the walls. The food is just as appealing at the atmosphere. 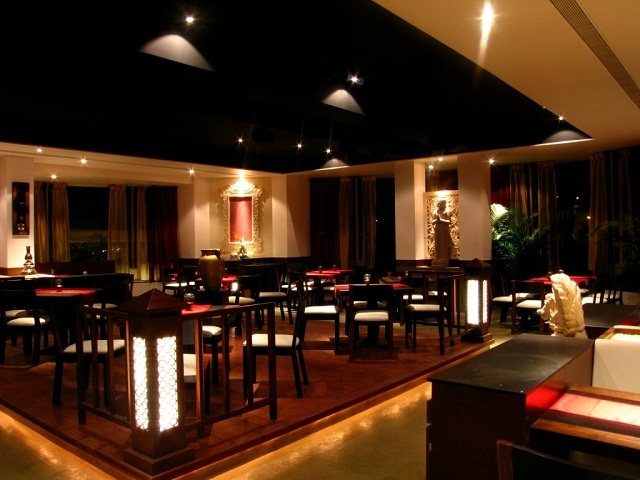 Offering pan-Asian cuisine, guests can dine on things like Thai curries and dim sum.